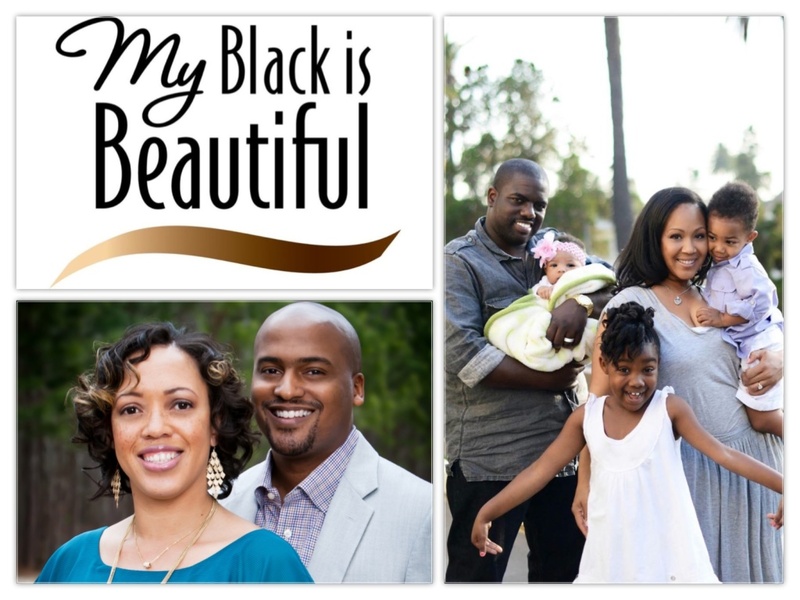 This is part of a sponsored campaign with P&G My Black is Beautiful. All opinions are my own. Given my age (slightly over 40… or maybe mid 40s, but who’s counting), I’m not embarrassed to say that as I have grown as a person, my husband expectations have changed over the years. But over the past 2 weeks, I think I’ve uncovered a very pivotal criteria for #DearFutureHubby. I’ve determined that I need a man with pure, untamed HUSTLE! Sure, I love handsome men that are well dressed, charming, smart and oh so oooh la la! But at the end of the day, none of that pays the bills or ensures that he is dependable. I have come to realize that I value those things more than words can express. Nothing makes my toes tingle more than a man who will do whatever it takes (legally) to make sure WE are good. Let’s just say I’m walking downtown Atlanta and I get sideswiped by a rambunctious runaway donkey (hey, it could happen). I need to know that The Mr. is going to do whatever it takes to make sure that the lights stay on in our house, without depleting our retirement fund. That means anything from getting a second job to selling homemade roller skates. Whatever it takes! Now my recent revelation does NOT change the fact that I am still EXTREMELY attracted to well groomed men, I just want my hottie to hustle too. And speaking of well gro0med men, I am honored to be joining Proctor & Gamble My Black Is Beautiful online discussion about how Black men shine inside and out. The event will be hosted on Twitter with Erica and Warryn Campbell as the special guests! We will be giving away several great prizes!! You don’t want to miss this! Below are details on how you can join us and spread the word. See you on Wednesday at 8:30PM ET! ● Topic: Father’s Day Celebration: Celebrating how Black men shine inside and out. Disclosure: This is part of a compensated campaign with P&G to spread the word about their Groomed For Greatness promotion. All opinions are my own.